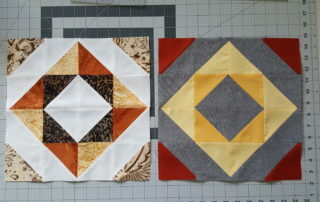 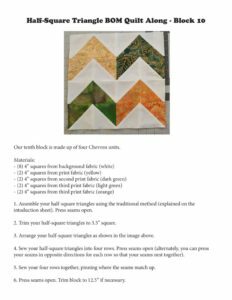 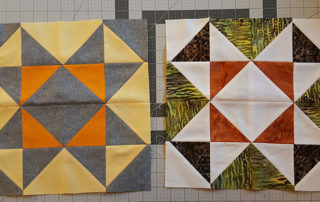 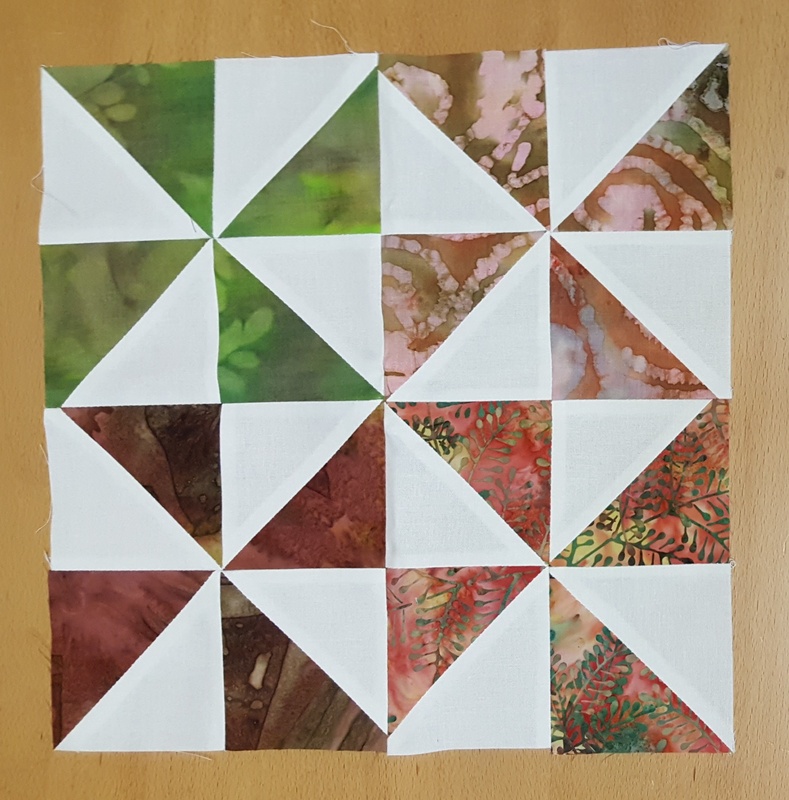 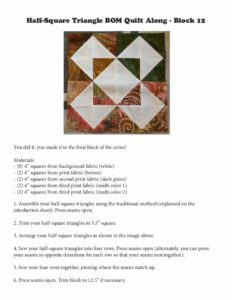 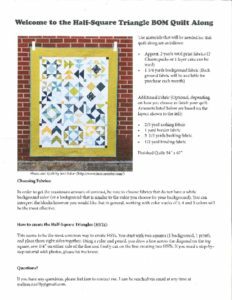 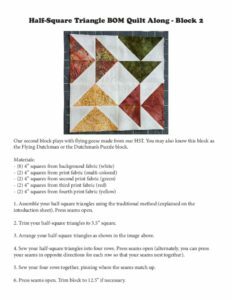 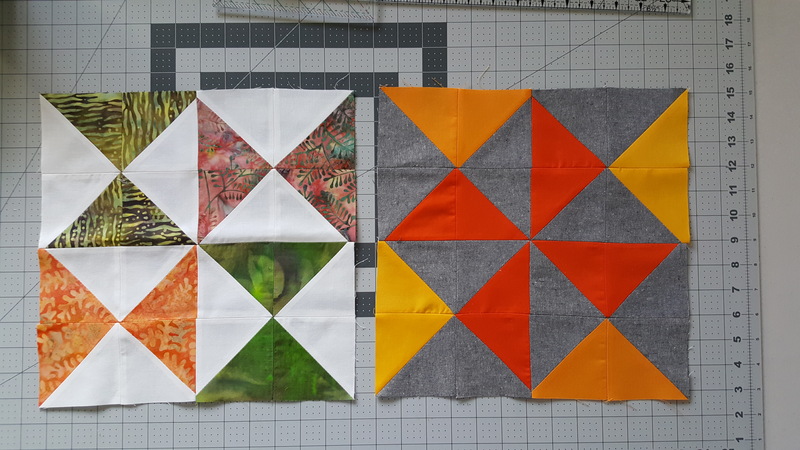 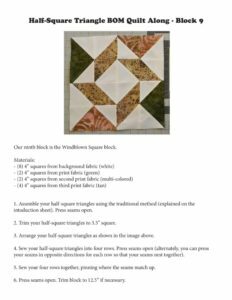 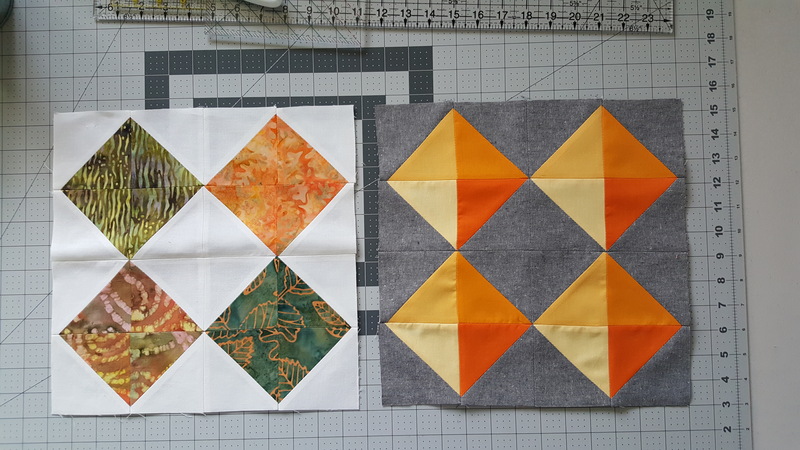 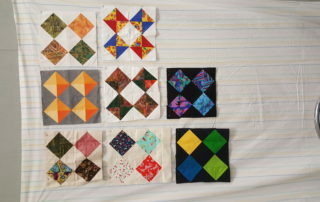 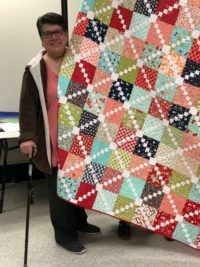 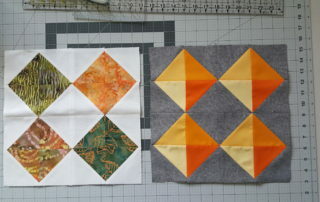 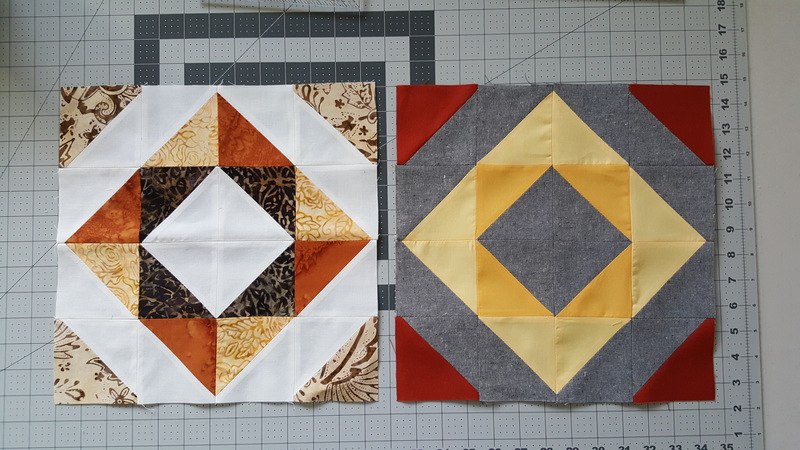 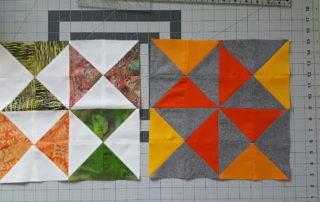 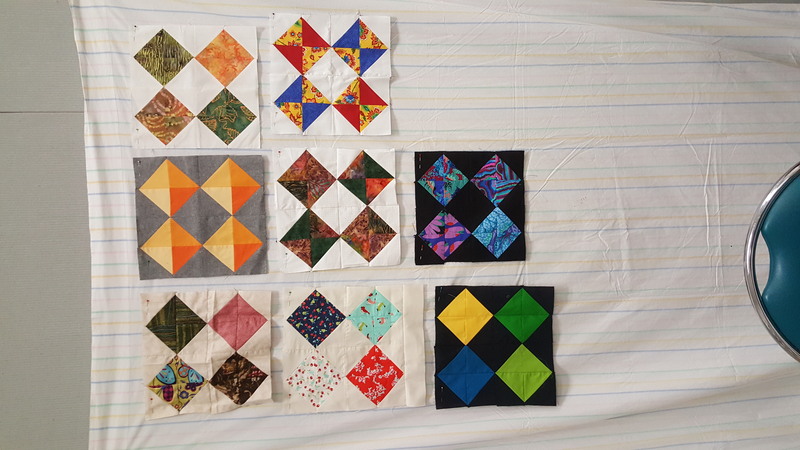 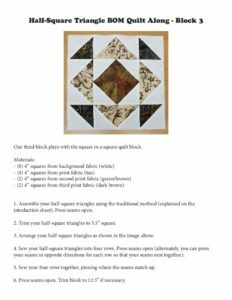 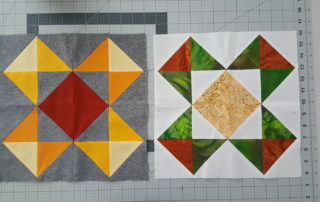 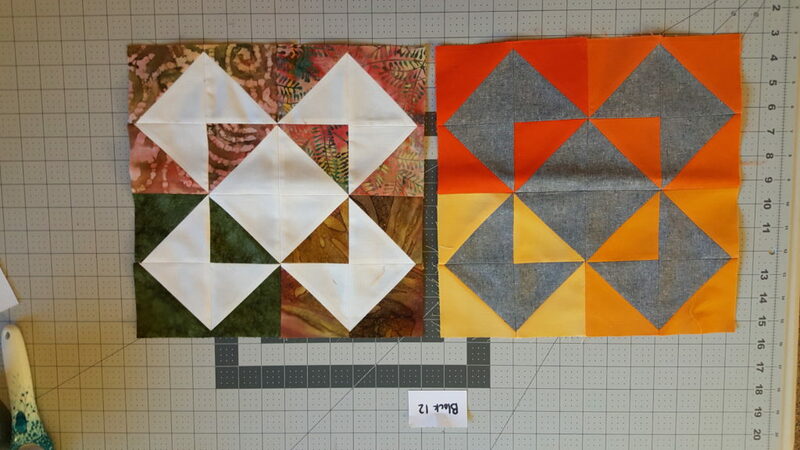 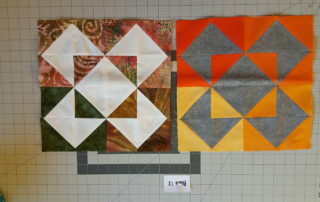 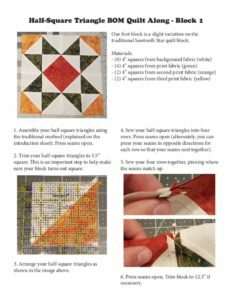 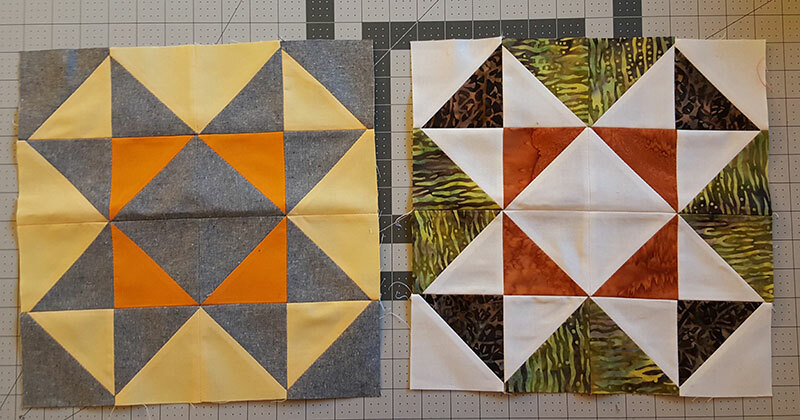 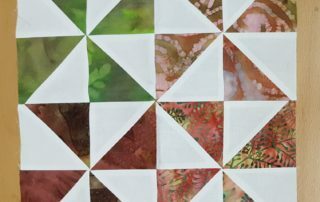 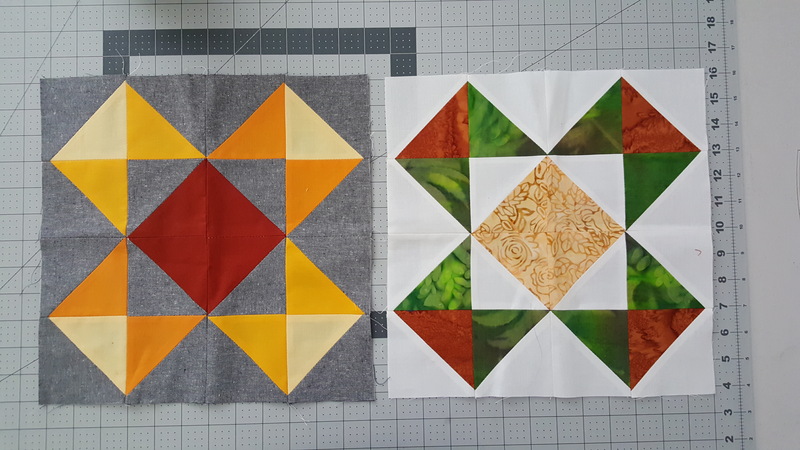 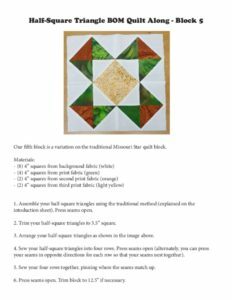 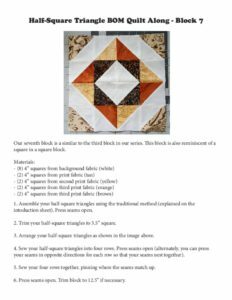 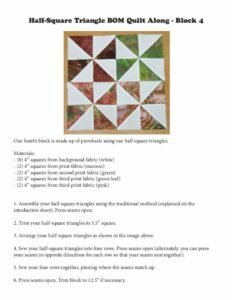 Melissa R. led us on an exciting Quilt Along Series based on OnColor. 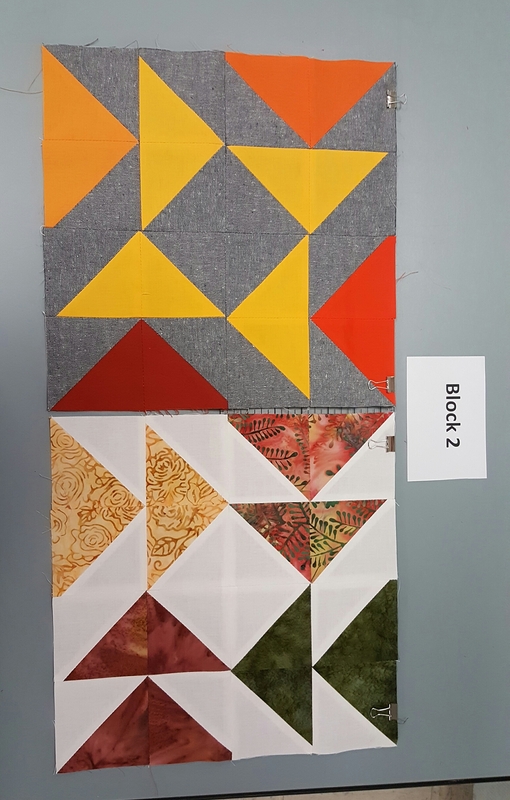 Blocks 1 thru 12 were introduced February 2016 thru February 2017. 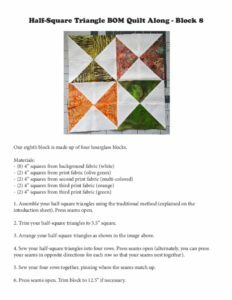 This Quilt-A-Long has concluded, but you can still join in on the fun! All of the patterns and instructions are below. 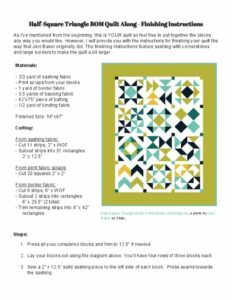 You will need Adobe reader to view block patterns. 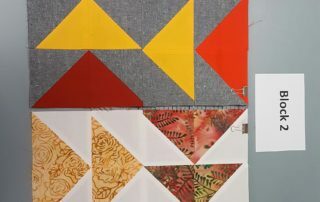 If you don’t already have it installed you can download it for free.